Cabinets can be the biggest expense in a full kitchen remodel, accounting for up to 40 percent of the overall budget. They also set the visual tone for the kitchen, and they’re a huge part of how well it functions. Bottom line: Get the cabinets right and your chance of loving your new kitchen will go way up. Cabinets fall into three categories: stock, semi-custom, and custom. Stock cabinets start around $70 per linear foot (a typical kitchen has 25 to 30 linear feet of cabinets). Semi-custom cabinets, which range from $150 to $250 per linear foot, come in more configurations, so they’ll fit your kitchen more precisely, if not perfectly. Custom cabinets can easily cost $500 or more per linear foot; they’re crafted to your exact specs and can include many personalized features. My sister decided to remodel her kitchen and buy ready-made kitchen cabinets. It was suggested here that she should set the budget and choose a style that will match her home. 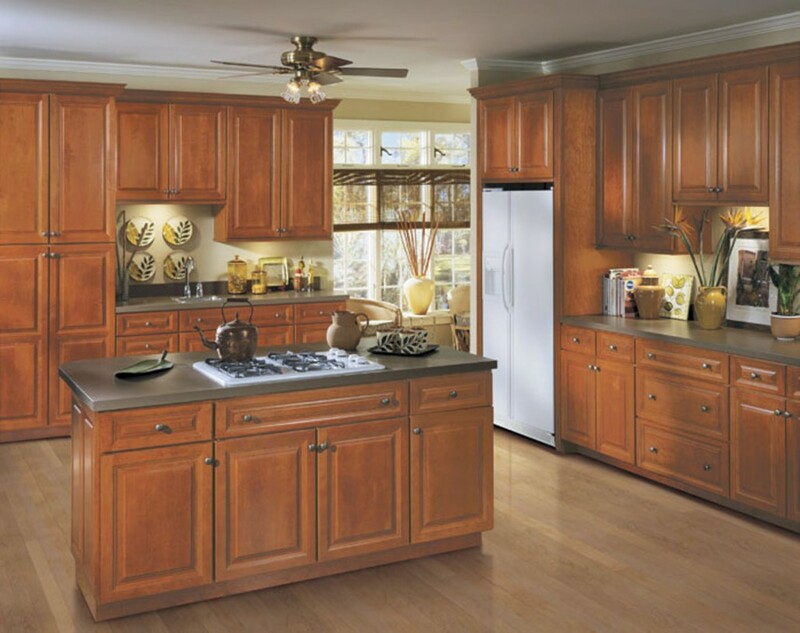 Moreover, it’s recommended to hire professional remodeling contractors for quality express kitchen cabinets. I liked that your first step is to set the budget. My husband and I are looking to remodel our kitchen and have been trying to figure out style and other things first. I think that knowing the budget will really help us to know what our limits and boundaries are in the planning.